Up until now, Instagram has kept to itself and developed its products internally but they have finally acquired a startup to enhance their offerings. Instagram acquired a video sharing application called Luma according to early reports Friday which have since been confirmed by Facebook. 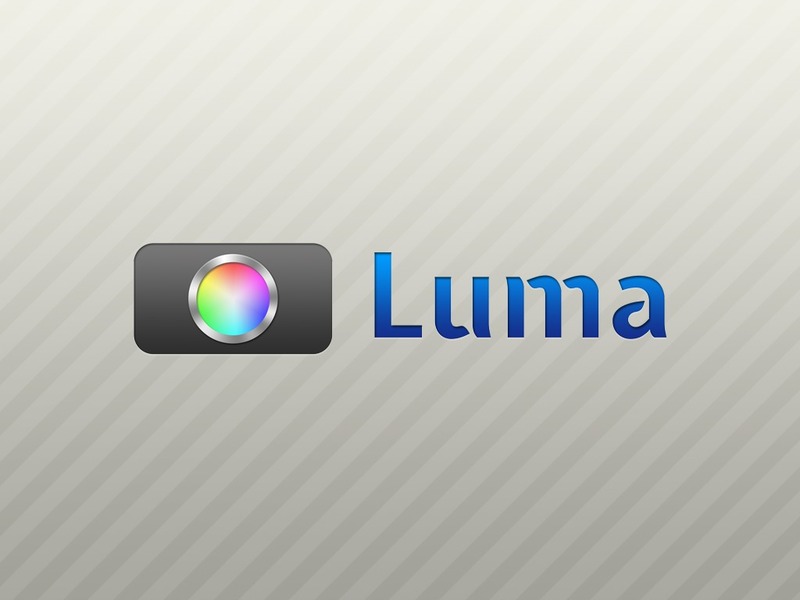 Luma is currently in the process of shutting down and all users will be unable to access the current application on December 31, 2013 but until then, people can still use Luma if they have downloaded it already. Luma’s video sharing, capture, and stabilization features have been very popular and some sources have suggested that aspects of the service are already live within Instagram. In a way, Luma was offering a similar service to what Instagram does but with videos instead of photos, so the acquisition makes a lot of sense. Instead of simply sharing a video, Luma allowed amateur videographers to improve the look and style of their videos with minimal effort. The stabilization aspect of Luma is likely to be the most important for Instagram as they can use it to improve their own video app. Luma’s technology has allowed it to gain a significant amount of attention as a relatively unknown startup. It was named one of the top 10 startups coming from the Y Combinator Winter 2012 event. Photo and video applications are quickly becoming some of the most popular types of apps on the market with success stories such as Vine and Instagram. The photo sector is heavily saturated but there is still room for impressive video sharing apps which Facebook has a chance to takeover with Instagram. For those of you that have already been using Luma, the service has provided a link which will allow users to download their videos for safe keeping. Anyone that has not yet used the app will be unable to do so, now that Luma has been completely removed from the iOS app store.